Do women really need all those prenatal vitamins? 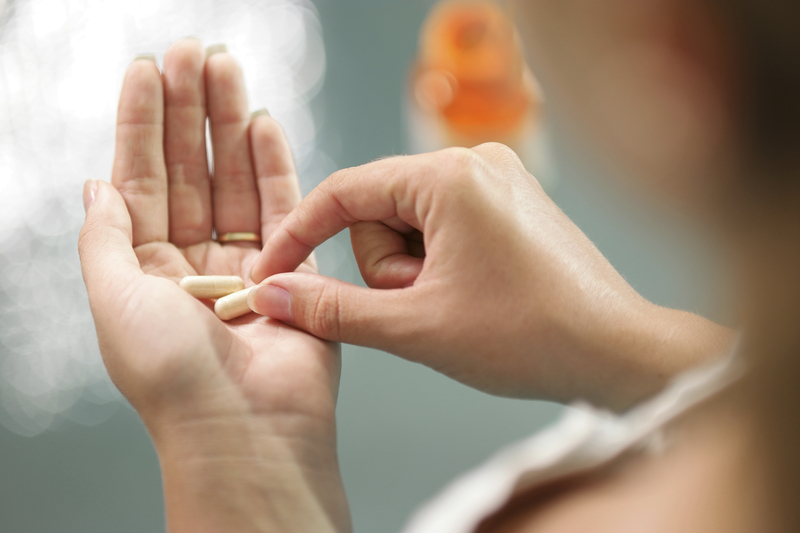 For pregnant women, taking prenatal multivitamins may be a waste of money, a new review of previous research suggests. "We found no evidence to recommend that all pregnant women should take prenatal multinutrient supplements beyond the nationally advised folic acid and vitamin D supplements, generic versions of which can be purchased relatively inexpensively," the authors wrote in the report, published July 11 in the journal Drug and Therapeutics Bulletin. Dr. Carol Wagner, also a professor of pediatrics at MUSC who has conducted research on vitamin D supplementation during pregnancy, agreed that pregnant women should take much higher doses of vitamin D than what's recommended in the new review. Both she and Hollis said that vitamin D does not occur in many foods, except fish or milk, for example, and therefore it is hard to get it in sufficient doses from one's diet.